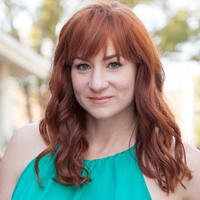 Actress and Paralympic star Katy Sullivan will be the Commencement Speaker for Webster University’s 2019 Commencement on Saturday, May 11, 2019, at The Muny in Forest Park. To mark this milestone 100th Commencement, Webster will award four honorary doctorate degrees to alumni from throughout its history: Sullivan, Col. Sidney Gutierrez, Brenda Newberry and Elizabeth Robb. 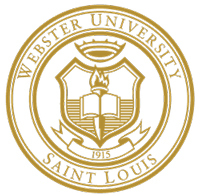 The 100th Commencement Committee has announced a contest to redesign the Webster University Seal, which was last modified in 1996. As with previous contests for the alma mater and fight song, this contest is open to submissions from the global Webster University community of students, alumni, faculty and staff at every campus. A $2,500 prize will be offered to the contest winner. Submissions will be accepted until March 18, 2019. 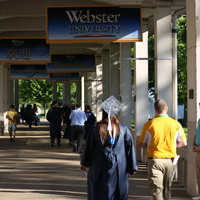 Every year we celebrate Webster graduates in May at the Commencement ceremony at the Muny. 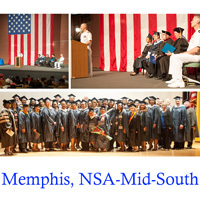 This event requires the over 200 staff to make this a safe and pleasant experience for our graduates and their guests. The University is working to develop a larger committee of leaders to share the leadership, responsibility and rewards of Commencement day. The Honorary Degree Committee is seeking nominations for the honorary degree recipient and commencement speaker for Webster University's 100 Commencement ceremony on Saturday, May 11, 2019, at The Muny in Forest Park in St. Louis. 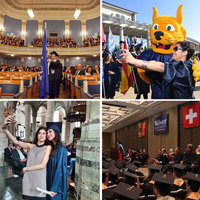 This annual ceremony is the largest gathering of graduates and their families from Webster University campus locations throughout the world. Nominations must be submitted through the online form and will be accepted through Friday, Sept. 28, 2018. 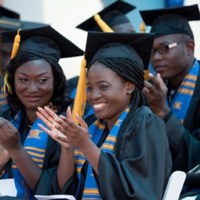 The fourth commencement held at Webster University Ghana was celebrated by a near-capacity crowd of excited families and friends of the latest additions to the Webster alumni network, with U.S. Ambassador to Ghana Robert P. Jackson delivering the commencement address. Sharing lessons from his own 36-year career in the diplomatic service, Jackson called on graduates to "Take the harder path. Learn from your mistakes. Let your struggles shape you for your purpose." 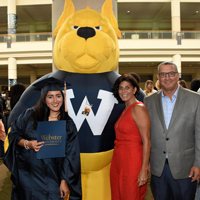 Commencement season is underway and Webster University's campus locations in Florida got this tradition off on a celebratory footing with a celebration for graduates in Orlando on April 21. Glenton Gizean, president and CEO of the Central Florida Urban League, delivered the keynote address, while Board of Trustees member Scott Wuesthoff welcomed graduates and Associate Vice President Donavan Outten conferred degrees. President Stroble was the featured interview during NBC affiliate KSDK's coverage of the tax bill passed by Congress, capturing her thoughts on how it could impact access to higher education and the services non-profit organizations provide. ... Webster's choice of 2018 commencement speaker Michael McMillan was featured in the St. Louis American. ... Vienna's Franco Algieri penned a guest commentary in Die Presse on EU-Asia relations. The Honorary Degree Committee is currently seeking nominations for the 2018 Commencement ceremony taking place Saturday, May 12. 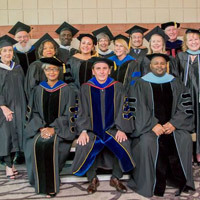 The honorary doctorate degree recognizes accomplishments of individuals, including alumni, as well as those who may not have had any previous association with the University. 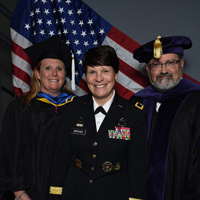 Webster University's Fort Leavenworth location celebrated the graduation of 177 students on June 7, with Webster alumna Maj. Gen. Maria Gervais serving as commencement speaker. Gervais is the current Deputy Commanding General of the Combined Arms Center-Training and holds a Master of Arts in Human Resources from Webster University. 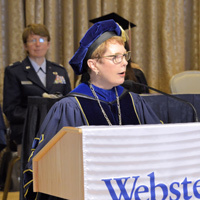 Webster University President Elizabeth (Beth) J. Stroble was the commencement speaker for Webster's Los Angeles Air Force Base ceremonies, held at Fort Mac Arthur Air Force Base on Friday, May 19. More than 150 guests from southern California as well as Texas, Washington and Nevada were on hand to celebrate graduates who had completed master's or bachelor's degrees. One graduate in attendance was an online student from Texas. Nicole Roach one of two guests featured in a live on-air discussion on St. Louis Public Radio about women of color and the barriers they face in the workplace. ... Kelsey Wingo was quoted in a TUN story on university sustainability efforts. 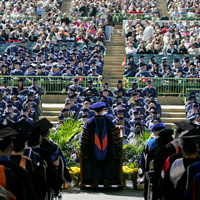 ... Webster commencement ceremonies were covered by Ghana News Agency and the St. Louis Post-Dispatch.